SWIFT Security Assessment is a global banking messaging system used by thousands of financial institutions over the world to transfer billions of dollars each day. For known cases of attacks, the reason is drilled down to the local security of the financial institution itself. 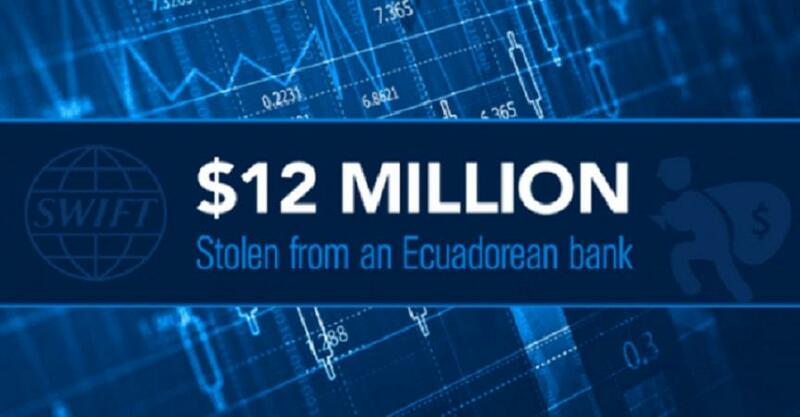 Weak security controls allows hackers to circumvent the bank’s local security systems, gain access to the messaging network and send fraudulent messages to initiate and modify cash transfers. LGMS Security Assessment consist of both logical and technical components, based on 2016 SWIFT Recommended guidelines.